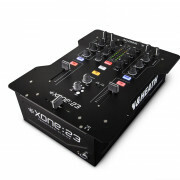 For the more advanced DJ equipment, Native Instruments Kontrol Z2 combines the best of both worlds as a high quality Traktor DJ certified MIDI controller but also as a stand-alone scratch mixer. 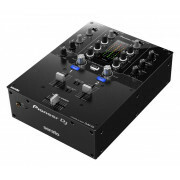 With both analog and digital functions you can use your CDJs alongside your turntables for the ultimate DJ mix experience. 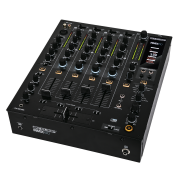 Whether you are an advanced DJ with your professional studio or just starting out as a beginner we will have the right DJ mixer for you. 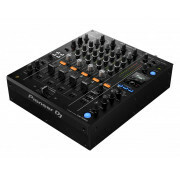 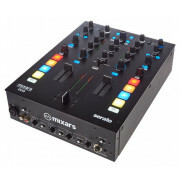 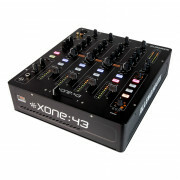 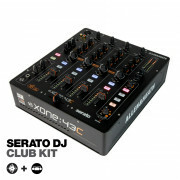 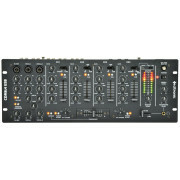 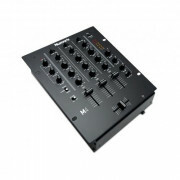 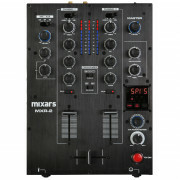 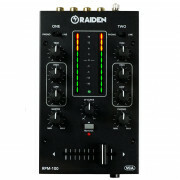 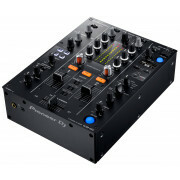 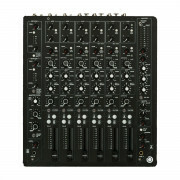 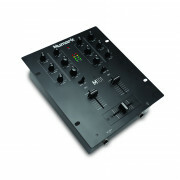 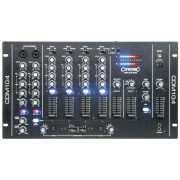 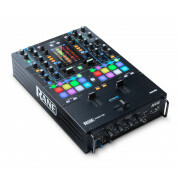 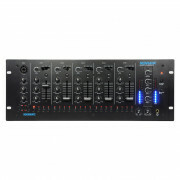 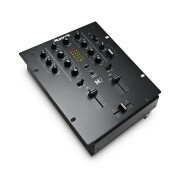 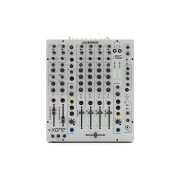 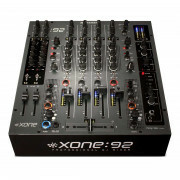 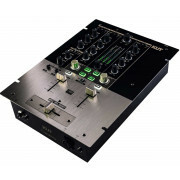 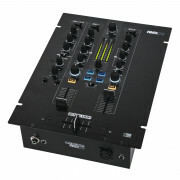 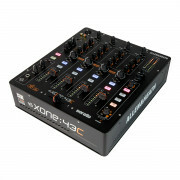 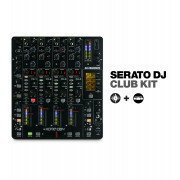 From 2 to 4 channels, special FX, MIC inputs and CDJ connections we sell the best equipment for any DJ set up.